Some parents make this parenting gig look so darn easy. Their kids seem to be so well behaved, they always seem to have a smile on their face, and they never seem to lose their cool. Then, there’s the rest of us… the imperfect parents, if you will. Where is all the parenting advice for imperfect parents, that still makes us feel whole? Each year, I make it a habit to reflect back on the year before and the “advice” or posts that have resonated with the community the most. This past year was a doozy and whirlwind for our family. There were many imperfect moments and many imperfect memories, yet without those imperfect moments our adventures are untold. As many of you know, Lemon Lime Adventures is about the adventures of life. Often times I wonder if I should focus in more on what I write about however I am always torn between what I should do… leave off the science, only write about sensory, or stick to imperfect parenting? The truth is, life’s adventures are not only one dimensional. You can’t tell your story without remembering all of it… the good, the bad, the ugly, and the unforgettable. I hope with this list, I can share some tips and advice that will remind you that you are not alone! This parenting thing isn’t always pretty, doesn’t always make you feel good, and for sure isn’t all perfect. Simple tip to stop yelling | As always this post comes in at number 1. This post was read by over 2 million people in 2015 and continues to go through viral peaks every once in a while. The funny things that I hope you know… I still yell. In fact, on the day this summer when this post was seen by 200 thousand people on one day… I was a terror. It was one of my ugliest moments in parenting. This tip works, I promise. However, this tip is not all there is to being a more peaceful parent and messing up doesn’t mean we are awful parents. We’ll just keep chugging and working toward being a little better each day… without the guilt. 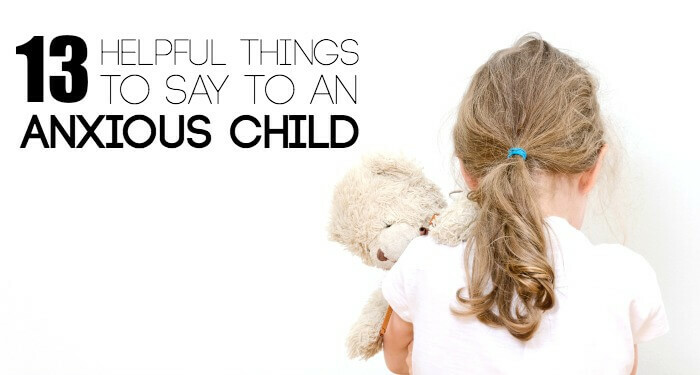 13 Helpful Phrases You Can Say to Calm an Anxious Child | Wow! This post still rocks my socks. My dear friend Nicole from Imperfect Families actually wrote this as a guest post this summer during our crazy move. It was something I planned on writing and something I knew would resonate well… but I had no idea the level of viral this post would go! This post comes in at a close second with almost a million views in 2015. It is no wonder, as it is full of amazing tips. 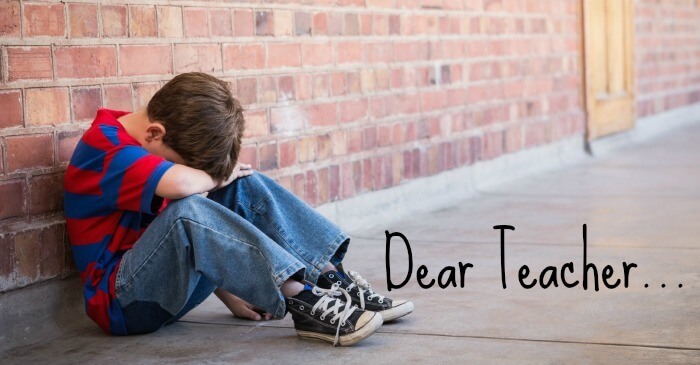 Letter to the Teacher About That Kid | If you are reading this post right now, you either love me a whole lot (hi, Mom) or you label yourself as an imperfect parent as well. If that is the case, you might also feel that you have “that kid”. How many times have you wished others could just see what your kid was like with you? What do you think you kid would say if he could tell the world and his teachers what he really needs? This post is near and dear to my heart and one I hope continues to grow and spread over the year. 2 Words to Never Say to a Whining Kid | I know… the title… things to NEVER say to your kid doesn’t sound like non-judgemental advice, does it? I assure you it comes from the most non-judgemental mom there is. In fact, this post was written after I found myself saying exactly the 2 things I know from year of training would be the most unhelpful. Yet I said it. 2 Minutes to Save Your Marriage | This post is amazing. The day we published this post we have over 2,ooo people on our site at one time. It was madness. A lot of people wanted to see how to save their marriage. Funny thing… this came from a 2 minute conversation with my husband. It’s something we forget to do often and I wrote it as a reminder to my “imperfect” self to do more often. Have you tried it? 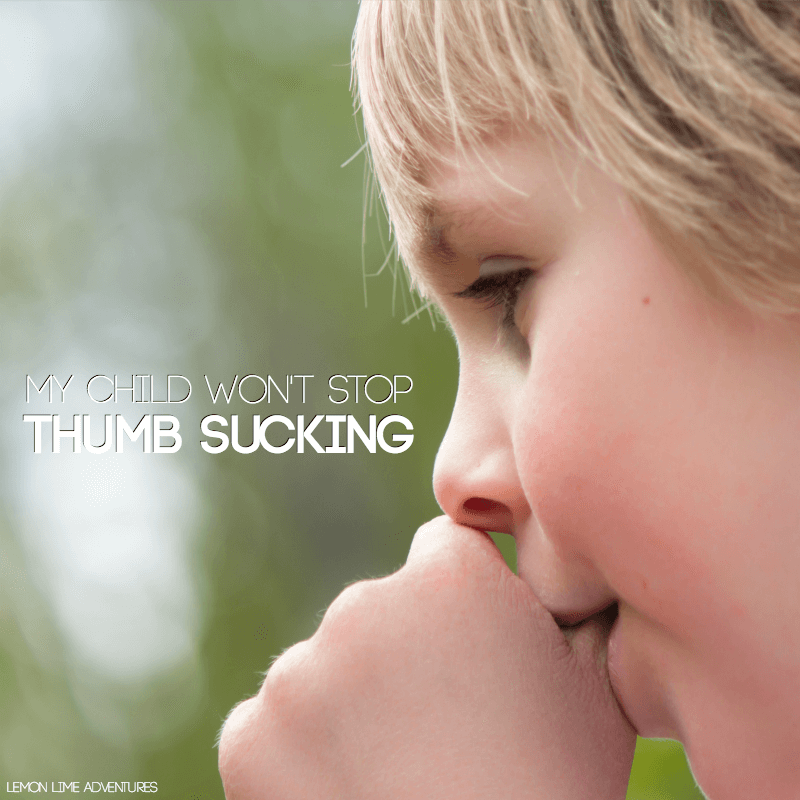 10 things to Never Say to Parents of Child with Sensory Processing Disorder | Another post that is incredibly near and dear to my heart. My parenting journey has come with a lot of guilt and judgement. I wrote this post as a way to help others find their words. I want to believe in my heart that others want to be helpful, however they just don’t know what to say. 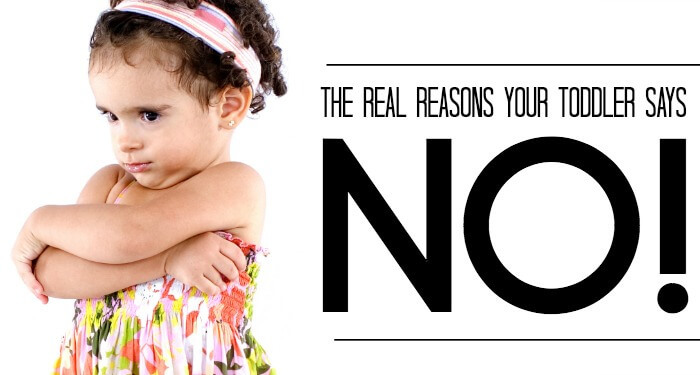 The Real Reason Your Toddler Says No To Everything | Ha. What toddler doesn’t do this? Right? However, the way we react can really change how we feel about our abilities to parent effectively. When your toddler is in constant “no” mode, it is very easy to feel like an imperfect parent that doesn’t know what to try next. Hopefully this can help! The Day I Told My Kids I Quit | Not something a perfect parent would ever do, I am sure. However… I did it. The results were quite amazing. In fact, maybe I should try it again. 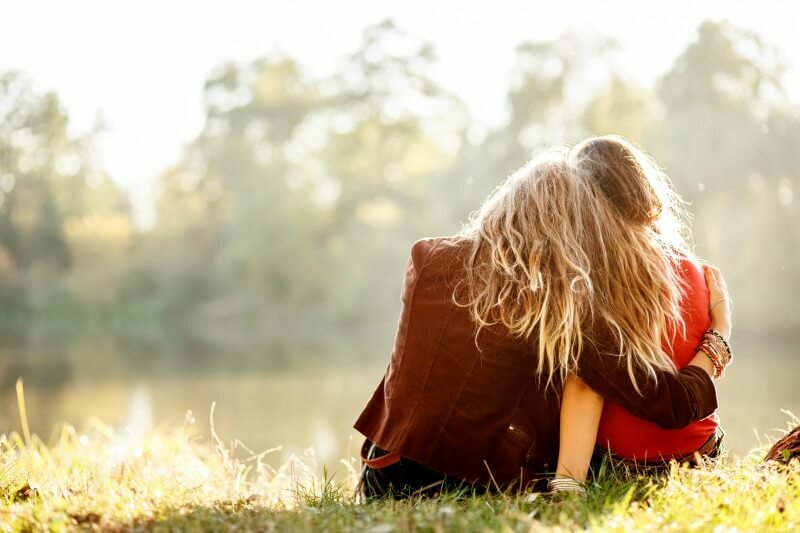 Dear Mom on Those Tough Days | You know what… I wish this was my number one post of the year. I wish every mom, grandma, teacher, father, caregiver knew that they were enough. I wish I could send an extra big virtual hug out to each and every one of you that have sat on the stairs with their head between their knees sobbing. I wish I could tell each one of you that you are doing a good job. Because, that is really the only advice an imperfect parent needs. 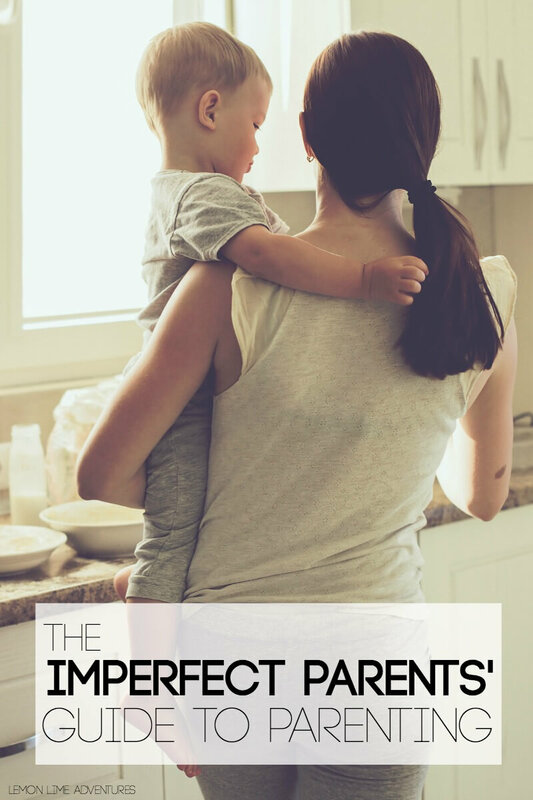 Do you agree that we can parent imperfectly together? Let’s make a vow to parent our very best, always looking for answers and for how to help our children most while leaving guilt and blame behind? You in? Good, because I am not going anywhere! Tell me your biggest parenting challenge and we can face it head on together! 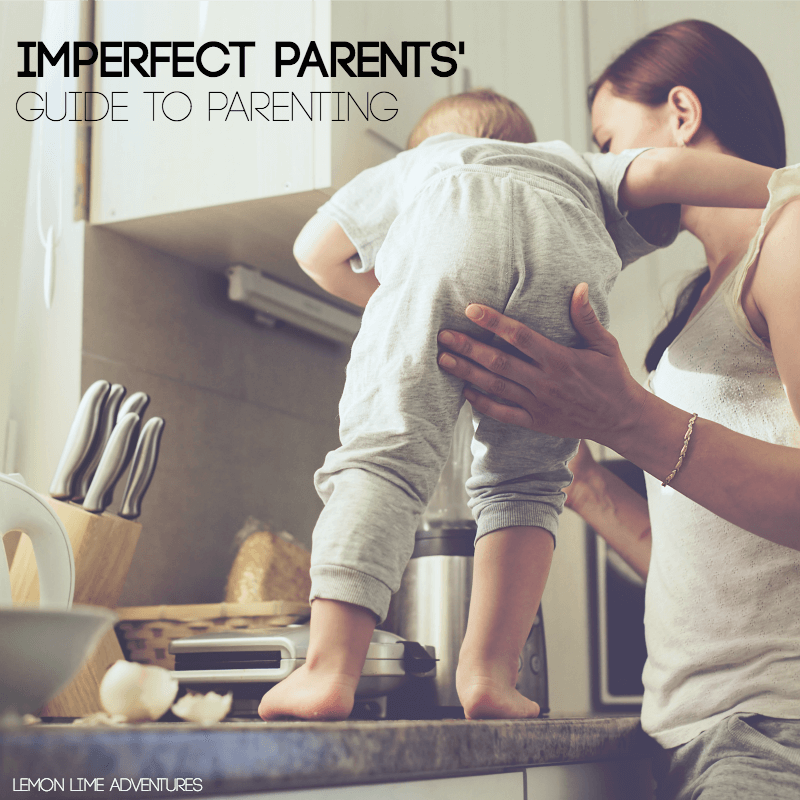 It’s essential everyone realises that there is no such thing as a perfect parent. There are so many ways we can get caught up with all of the social media images that project perfect parents. I’ve tried Meditation, to help gain a sense of balance when I find the pressure to be ‘perfect’.